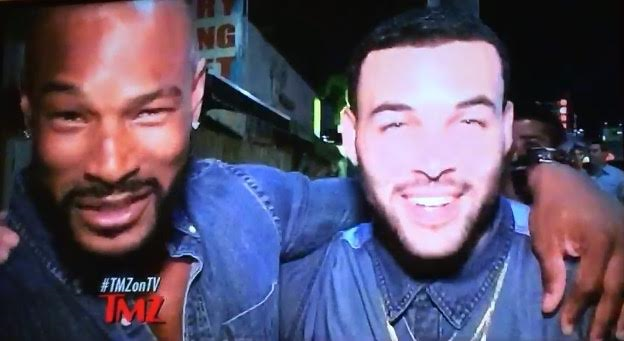 Everyone's favorite #MCM (Man Crush Monday) Don Benjamin and supermodel Tyson Beckford were spotted together at celebrity hot spot The Nice Guy restaurant in West Hollywood. In a brief chat with TMZ (which aired last night Thursday, June 28), Tyson called Don "the most beautiful man in the world." He also added "I'm old school dude, and he's new school dude," said Beckford. Benjamin replied gracefully, "I'm just following in his footsteps, man." 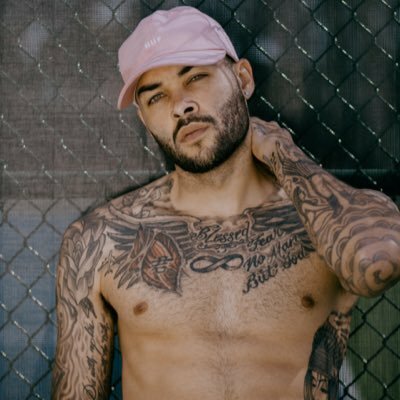 The video clip can be seen on Don Benjamin's Instagram page here. Don is currently a campaign model for G by Guess. You may also remember Don in Ariana Grande's latest video, Into You, which has garnered more than 100 million views. He has his very own single in heavy rotation, Hit the Snooze, which is available across all digital stores including iTunes, Google Play, Amazon, Tidal, Spotify and much more.